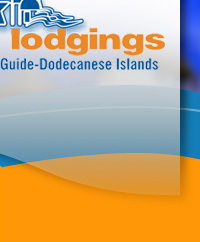 The Dodecanese complex of islands has a wide range of hotels in different sizes and categories. 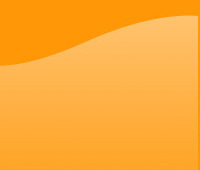 Letters where category A is the highest and E the lowest symbolize hotel categories. Hotels from category C and above offer private bathroom whereas category D and E hotels are nearer to pensions. 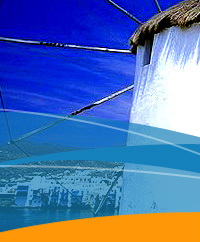 On the Dodecanese islands you will find some of the best Greek hotels and in all sizes, style and category.